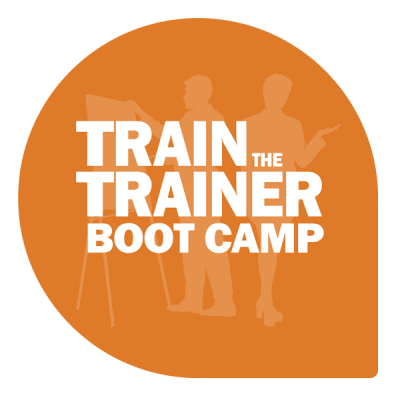 Supervisor Boot Camp will invigorate you to manage others like never before! 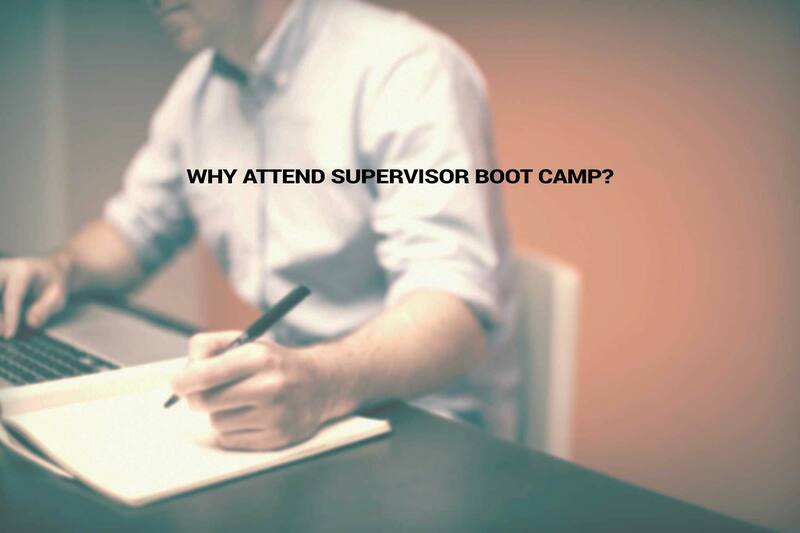 What is Supervisor Boot Camp? 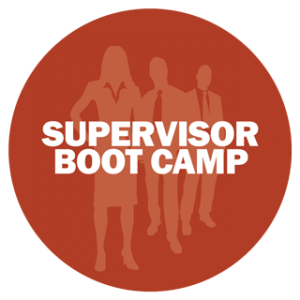 Supervisor Boot Camp is an experiential two-day training opportunity that will invigorate and motivate you to manage and supervise others like never before. You don’t master the art of supervision through luck, you master it through training, experience, self-learning, and staying on top of best practices. As a supervisor, you must have the attitude, aptitude, skill set, confidence, persistence, and commitment to excel in this multi-tasking, challenging role. Supervisor Boot Camp will help you build these essential traits as well as leadership, professional maturity, and emotional IQ. Supervisor Boot Camp takes place in the conference room of the beatiful, brand-new Holiday Inn Express, conveniently located on FM 1960, just 9 miles east of Houston Bush Intercontinental Airport. The area offers plenty of choices for dining, shopping and entertainment. The hotel offers a complimentary hot breakfast buffet and has a salt-water outdoor pool and whirlpool. Special room rates are available for our attendees. Book a room now or call the hotel at (281) 964-1300 and use group code IAT. Honey has 30+ years of experience as a training and quality improvement consultant for banks and banking associations across the country. 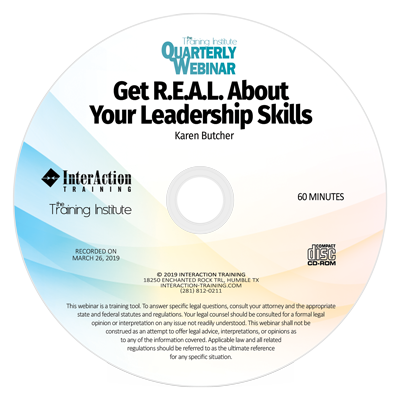 Nationally recognized as an outstanding speaker, more than a half million bankers have participated in her programs. You will surely enjoy how Honey’s knowledge, enthusiasm and compelling personality elevates your boot camp experience. Learn more about Honey. Our two-day Supervisor Boot Camp costs just $895. Members of The Training Institute pay only $795. Become a member today for only $99/year or $200/3-years and immediately enjoy a $100 discount. Other benefits of joining include a 15% discount in InterAction Training’s online store. 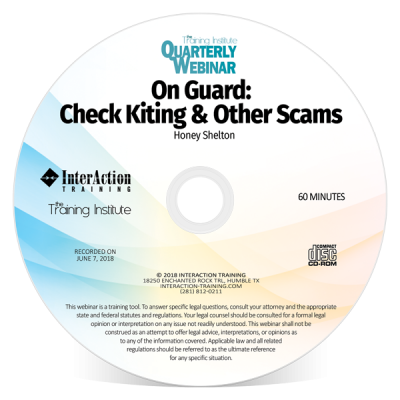 Free access to The Training Institute’s quarterly webinars (a $276 value), and up to $800 off if you decide to become a Certified Bank Training Professional or Certified Credit Union Training Professional. I had a wonderful time at Supervisor Boot Camp. Janice gave us so many great tips, especially for a newbie such as myself. I look forward to coming back in a few years and attending the boot camp again just for a refresher and to see how things have changed. I really enjoyed the Supervisor Boot Camp! 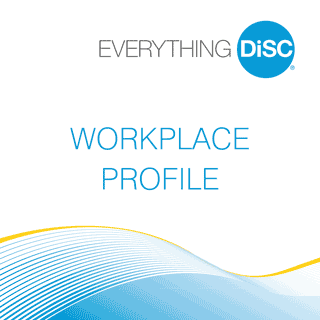 There are so many things I didn’t know about being a supervisor/leader/coach, now I feel like I have a place to start! I talked to my bosses about coaching and they are very excited for me to take that on! So thanks for making me look good, or at least giving me the potential! Thank you so much for sharing your knowledge with me the last few days. I walked away with a ton of things to start implementing when I take on the tellers in January. I have already started to write up my plans to go over with them in a meeting! I couldn’t be happier with the outcome of the Supervisor Boot Camp. The workshop met our bankers’ expectations, and I thoroughly enjoyed getting to know Vicki personally as well!